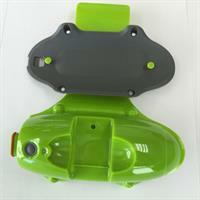 Moocall Ltd. manufactures sensors for monitoring cows and calf births. Moocall is a calving alert system that notifies a farmer or rancher one hour before a heifer or cow is due to begin calving. 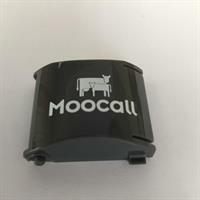 Moocall launched the Moocall calving sensor commercially in January 2015. Since then over 15000 sensors have been sold worldwide and the general reaction from customers has been phenomenal. 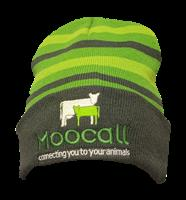 Moocall is currently monitoring cows, heifers and unborn calfs in 30 different countries around the world. The idea for the Moocall calving sensor came about when one of the Moocall founding team, Niall Austin lost a heifer and her calf due to a difficult calving back in 2010. 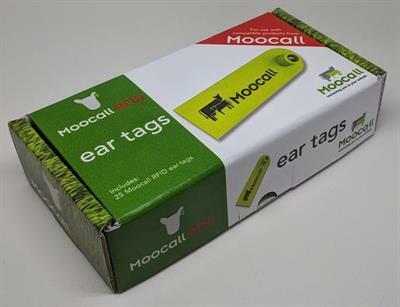 He had a theory that a device to measure tail movement might be able to predict the onset of calving and brought the idea to the other Moocall founders Michael Stanley and Emmet Savage. As they looked into the issue, it became apparent that far too many cows and calves were being lost during the calving process. Bovine mortality rates today are comparable to mankind giving birth unassisted centuries ago. It looked like this high mortality rate could be drastically lowered by utilising technology to monitor labour and triggering an alert prior to calving occurring. Simply being present at the birth to assist if needed, or call the vet to intervene if necessary, would have a beneficial impact on the health and safety of both cow and calf. Over the following years the three of them put a plan and a team into place to create a product to help solve this issue. With population growing exponentially, there will be huge pressure on the agricultural industry to increase production over the next 30 years. In fact, we will need to produce more food between now and 2050 than all of mankind produced over the previous 8000 years. The only way to achieve this will be to use technology to drastically improve production and efficiency of farming operations. 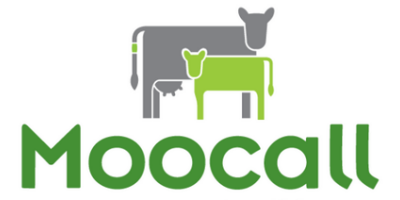 Moocall is on a mission is to develop products that use modern mobile technology, which integrate into agricultural life and operations seamlessly and in a cost effective manner to improve farm productivity.